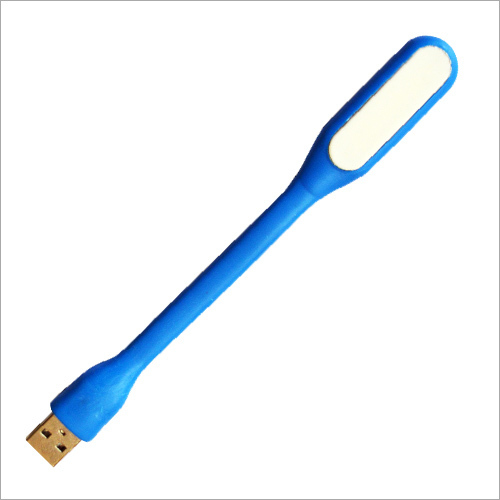 We are engaged in offering a wide range of USB LED Light to our clients. This light is powered by a universal serial bus driver that is able to establish a power connection between the light and power source. This light is made up of light emitting diodes that provide bright light. Provided LED light can be directly plugged into the USB port of the laptop or PC. Offered light is widely demanded as it has a flexible neck to position light in any direction. Our light is available in different colors as per client's requirement.